Easter is coming! Are you ready for this? Getting prepared for Easter cannot be without lovely eggs and baby chicks. 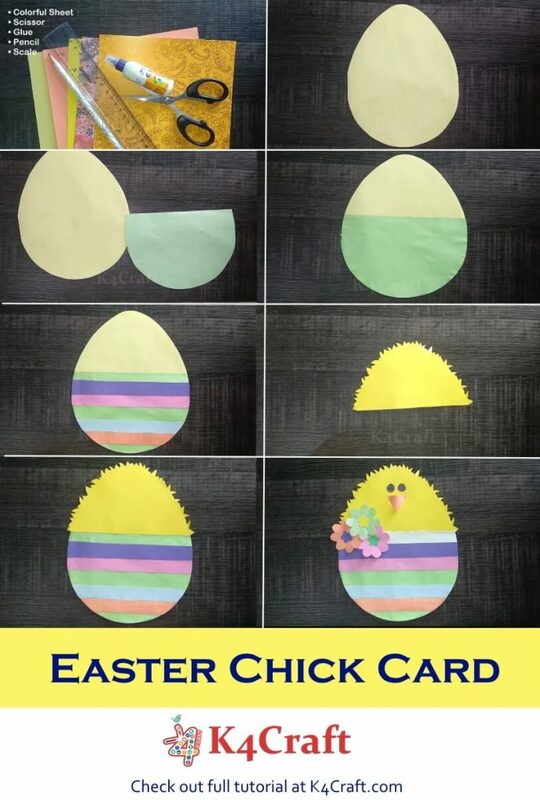 I’m here with video tutorial for creating beautiful chick hatching out of the egg to make your Easter more decorated and beautiful. But do you know why eggs and chicks are so important for Easter. Easter is festival of new life and re-birth.Easter eggs & baby chicks symbolize new life. You must have heard that eggs have been a symbol of spring since ancient times. An egg likewise is a symbol of the stone tomb out of which Christ arose again. The chick, hatching out of the egg,symbolizes new life or re-birth. 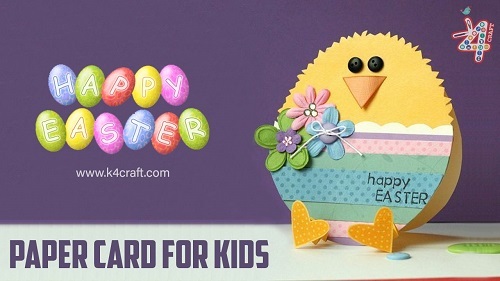 In our previous tutorial, we presented Easter Egg Shaped Card. 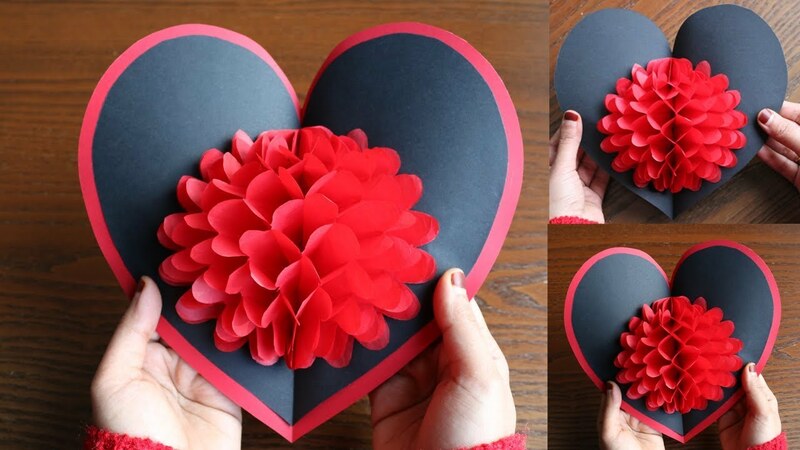 These cards are nice hand made gift to give to our loved ones. And, another interesting thing is that they are so simple that even kids can try. So, let’s start creating! 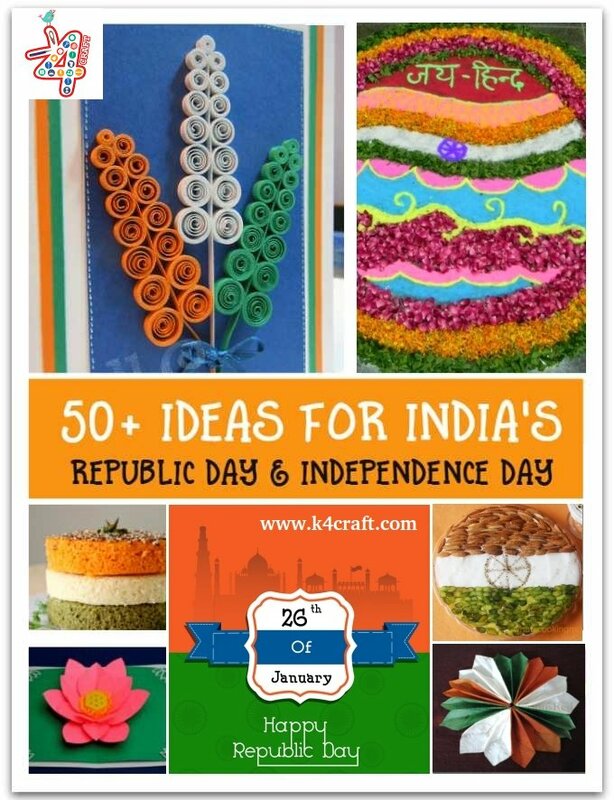 If you liked our video tutorial, please don’t forget to pin this at Pinterest and let other know about this beautiful craft. You can also follow us at Pinterest. 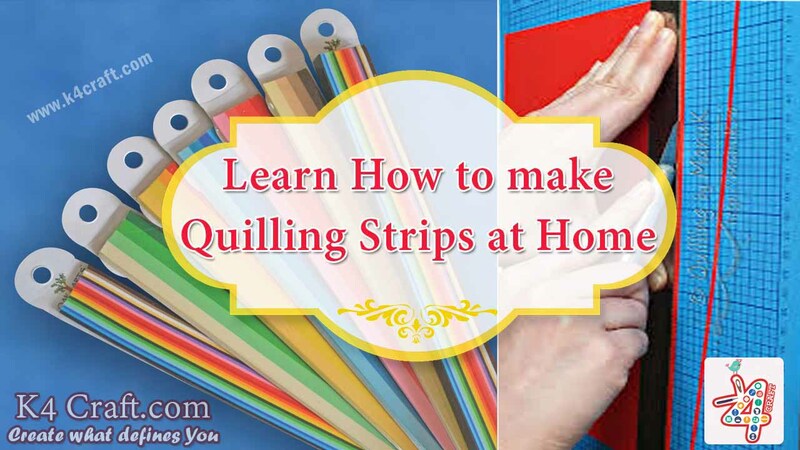 Keep visiting our website for amazing art and craft ideas and tutorials.